Vegetarian Weight Loss Plan Helps Hitch Fit Client Shed Fat! 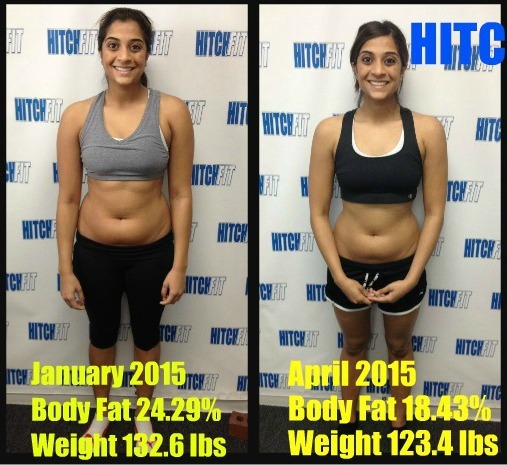 Home/Success Stories/Vegetarian Weight Loss Plan Helps Hitch Fit Client Shed Fat! “It was such a pleasure working with Sejal! 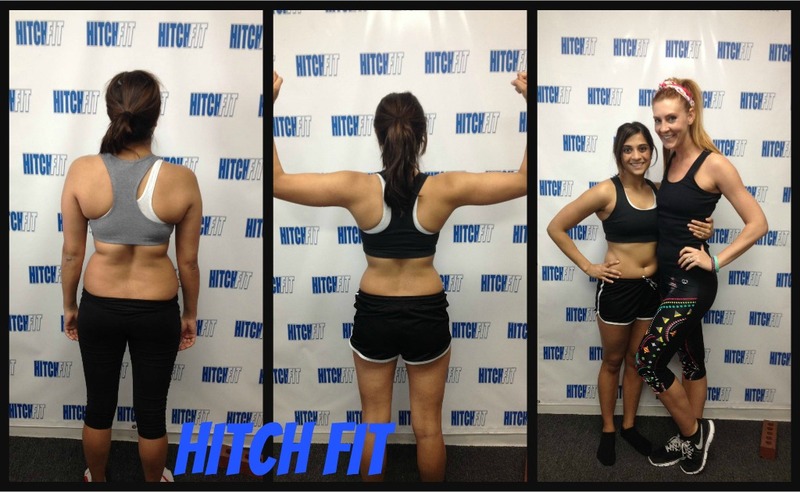 She initially came to Hitch Fit with a Groupon and wanted to try it out and ending up completing the whole transformation! Upon our consultation we made some goals to add some lean muscle and lose all over body fat. A big obstacle we were faced with was her high stress job as a Physician’s Assistant at Research where she would work 12 hr shifts. She had to work hard to find times to get snacks in while working such long shifts and finding the energy to do her workouts. But let me tell you she made it work! She is proof that you can always make it work if you choose to make health and fitness your priority. Sejal is a vegetarian,she does not eat meat so she got her protein sources from things such as nuts, egg whites, vegan protein powder, tofu, and beans. So you CAN be a vegetarian and find ways to get enough protein! Sejal was always a joy to be around and we always seemed to get a good laugh! She was ALWAYS positive and ready to work hard. What was really great was that she started to really LIKE working out and enjoyed doing it on her own and I could trust that after transformation she had learned enough and enjoyed it enough to really succeed on her own which is SO important!